and inner voices. Miraculous events are common occurrences in the worlds of the Old and New Testaments and the lives of the saints are especially marked by this divine favor. God’s request that His servants go on pilgrimage is first mentioned in Genesis when Abraham left for Canaan. Jacob received a similar request and the Jewish people’s exodus from Egypt was another example. After Solomon, the Israelites were required to make a journey to the sanctuary at least once a year. Fulfilling the law, the Holy Family made this annual journey as well. Their pilgrimage is recalled in Luke 2:41-47 when Jesus was discovered missing during the Passover trip to Jerusalem. But in our own time, the Eternal Father seems to be calling upon ordinary people. The last century, in particular, was rich in numerous appearances of the Blessed Virgin Mary; and Jesus Himself is said to have spoken to a few of the seers. The Lord’s messages remind us that Jesus has been offended by humanity’s sin against His Sacred Heart. His Blessed Mother, Mary calls humanity to prayer, repentance, conversion, peace, and a renewed devotion to the sacraments, especially the Eucharist and Confession. Our Lady’s messages implore a return to her Son as she lovingly reminds us of the endless mercy and love which are available to all. 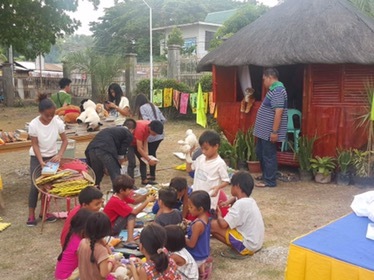 Kabataang Barangay, noon hangang ngayon. 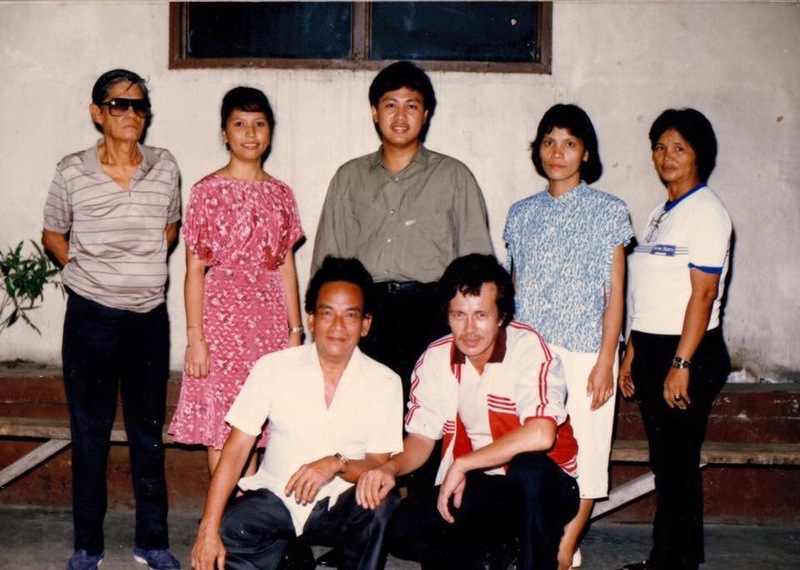 As a child it never occurred to me to be involved in the community not until a Barangay Kagawad pushed me to run as a youth Chairman in the community. 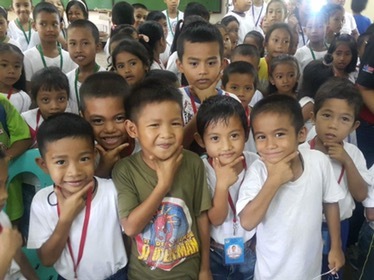 Kabataang Barangay open up my life to serve our youth and our community and this enable me to understand my role in life, the true meaning of life. 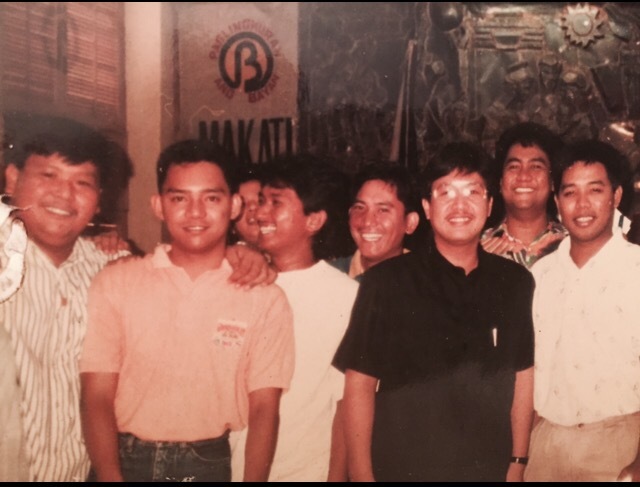 my life with the youth did not end after my term of office as I continued my service as a assistant KB youth development officer of Makati in the 80’s, legislative staff officer in Makati and was elected kagawad in our community. 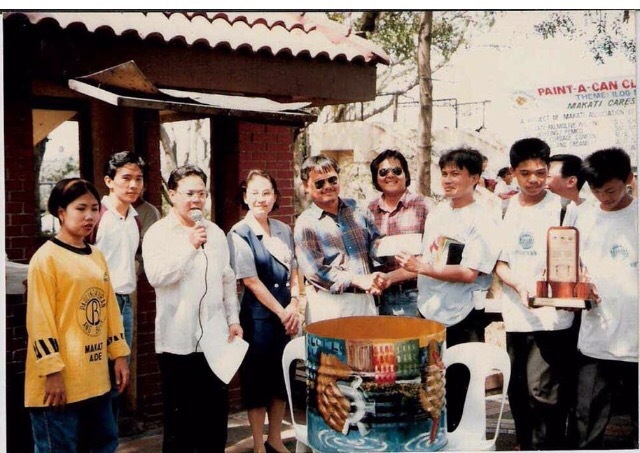 New avenue to work with the youth in the 90’s continues as a Parish Youth Coordinator at the National Shrine of the Sacred heart, Makati YMCA community and youth officer and the Rotary. In california, got my life involved in the parish Charismatic community, Couples for Christ and Zamboanga Hermoza of Northern California. 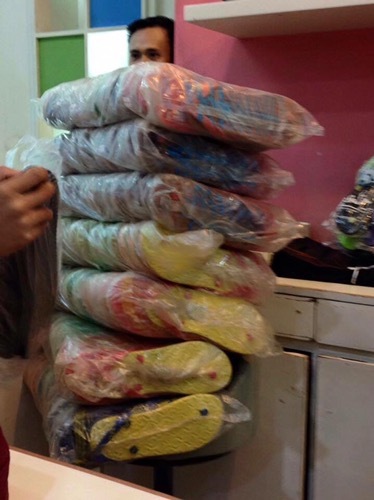 One of the projects done was the distribution of some slippers to some area of zamboanga. Got surprised that those gift to reached the children it needs to carried in the fields and be brought in a small boat. This opened an opportunity to once again work on a mission for the youth. 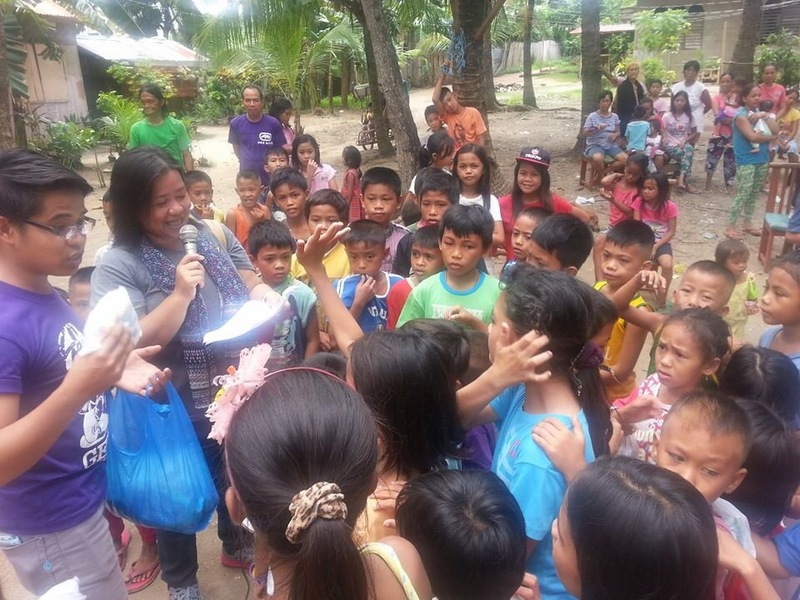 Giving Joy to the children of Zamboanga. 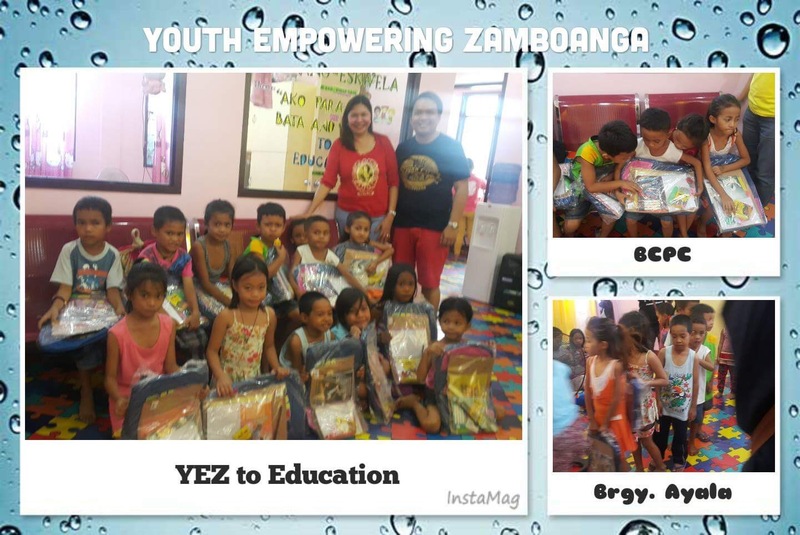 December 2015, with the support my officemates, we sponsored a christmas party celebration and gift giving for the children affected by the war in zamboanga. 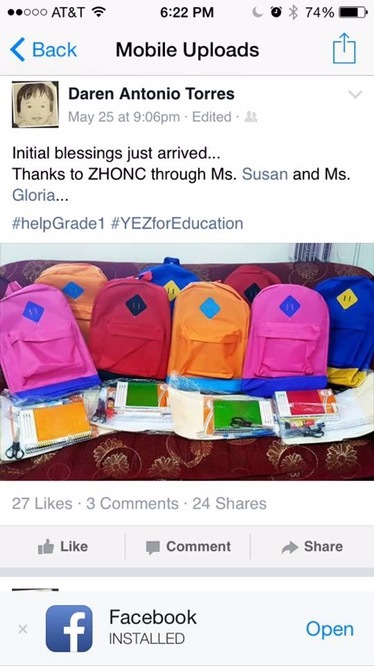 This project with the help of my officemates continued with the distribution of school supplies in some barangays in Zamboanga before the start of school year of 2015. 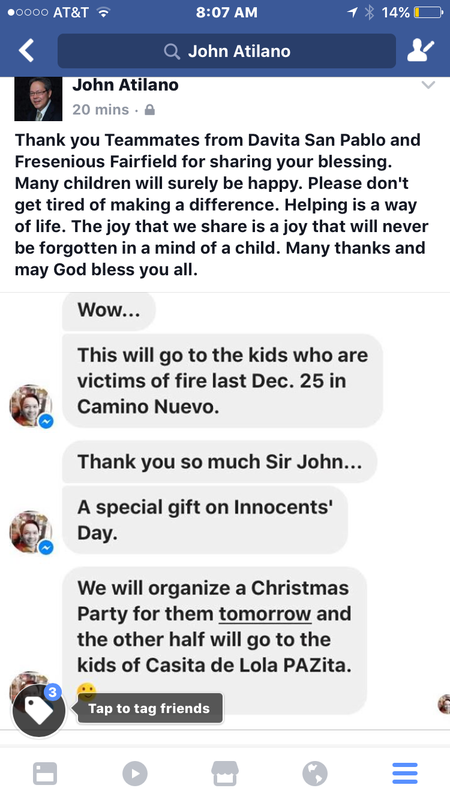 December 2016 the support that we gave , was given to those children affected by fire last christmas and some for the kids in the community. we could do a lot of things and make a difference in our own way. That the true meaning of life. 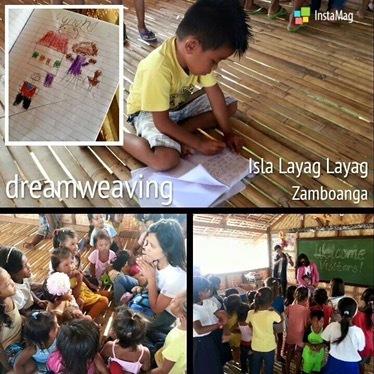 giving a life of hope to others. 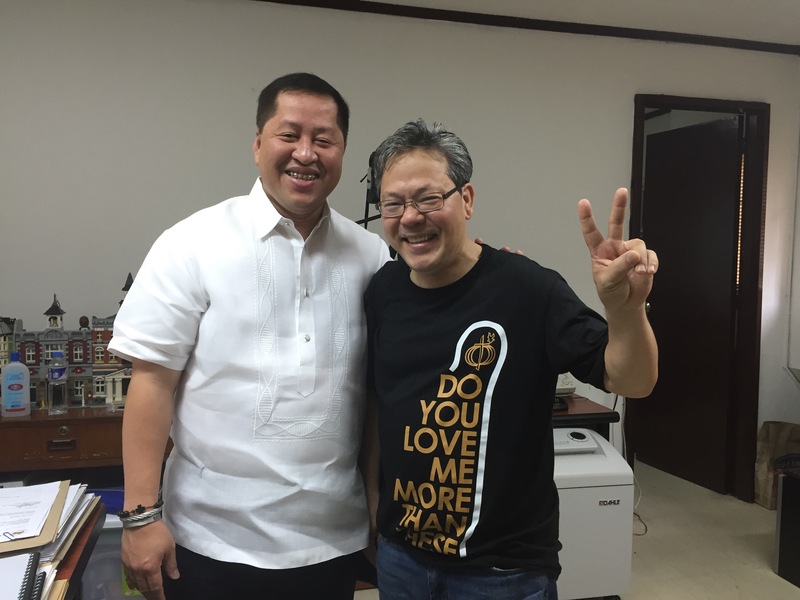 This May 09, 2016 Makati City, Philippines will have to choose a leaders in the City Council. 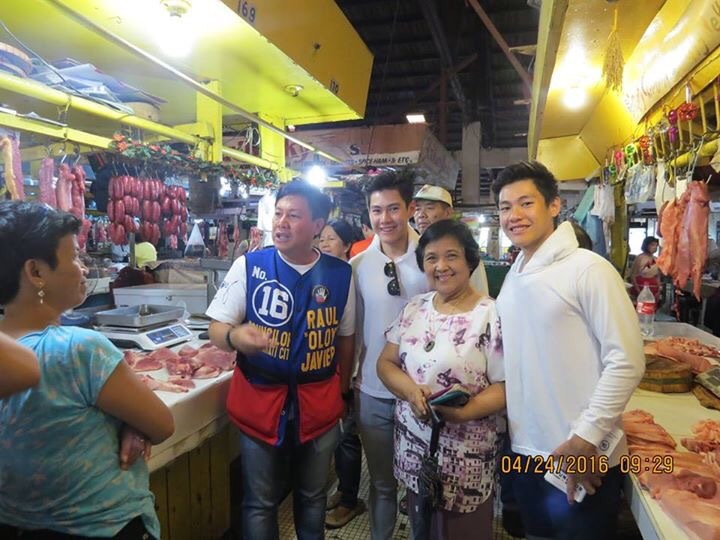 I am endorsing Councilor Raul Javier not because he is my best friend but for his commitment to continue to serve the youth and the community. 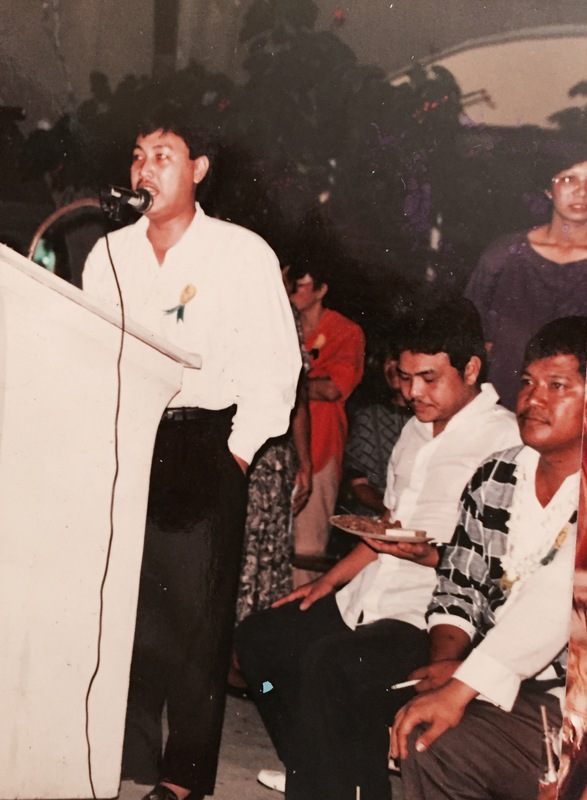 May this blog, be a way of knowing Councilor Raul Oloy Javier. His accomplishments and legacy. Makati deserve the best. 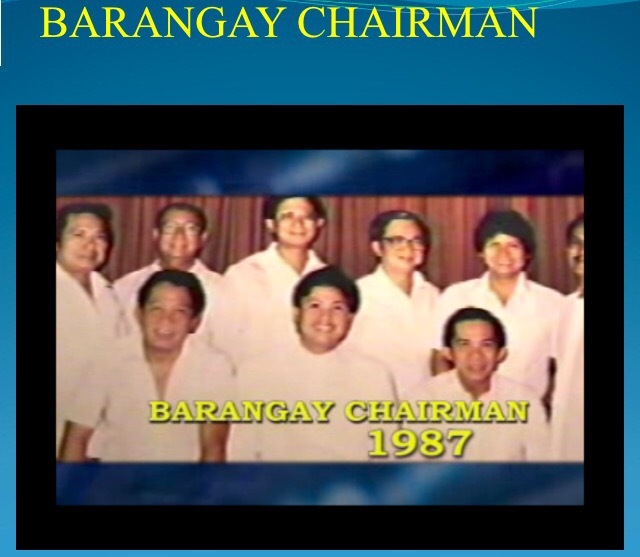 In the 80’s, He was elected Kabataang Barangay chairman and in this capacity he was given the opportunity to attend meetings with the elder community council, to deliberate and approve ordinances and resolution for the youth and community in general. 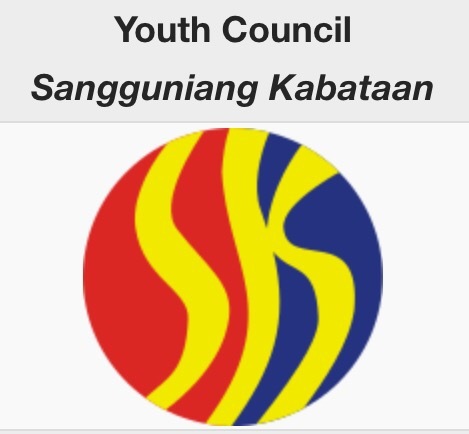 The Kabataang Barangay Chairman, elects among themselves to be part of an Executive Committee that will create programs for the youth. One of the KB leaders before is Sec Adrian Christobal Jr.
One of the highlights of Youth program before is Himig ng Kabataan. 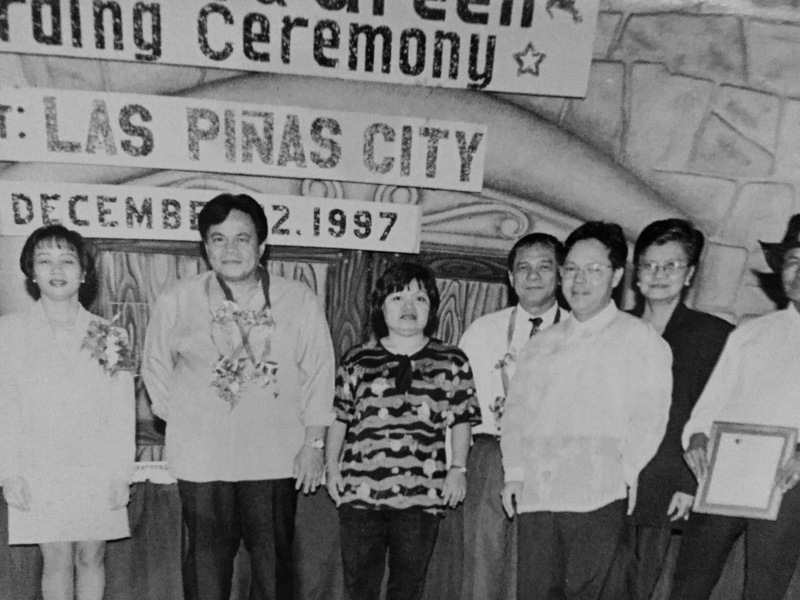 Mr. Edgar Sagun spearheaded the 1982 Makati Himig ng kabataan. Our youth discovered talents for singing and became a stepping stone for their success in life. Raul Oloy Javier initiated a dialogue with the Municipal Administrator to allow the KB to use allocated funds for the youth as per Local Government code. Upon presentation of the proposal to the Mayor, it was approved. Still remember, the youth were happy in jubilation because the lined up programs that we have would be immediately implemented. The youth were also given lectures on Project Planning and Development, Parliamentary Procedure. 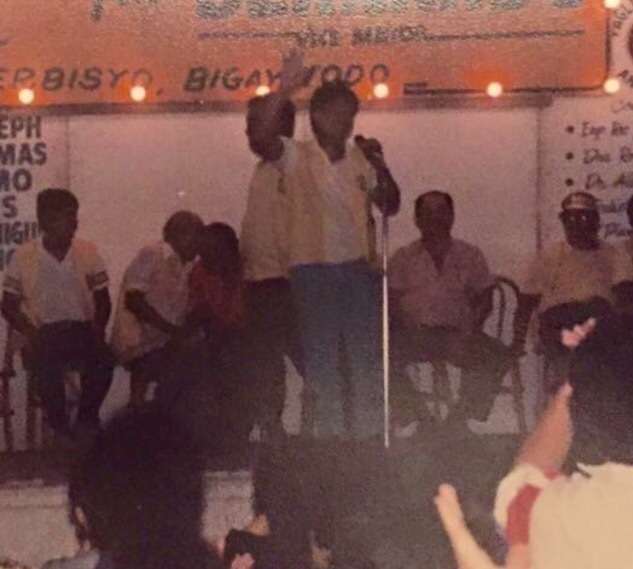 Raul Oloy Javier served as a Barangay Captain, the youngest at the time. Elected Councilor for 3 terms with flying colors. He presented himself with a great educational background and numerous achievements. 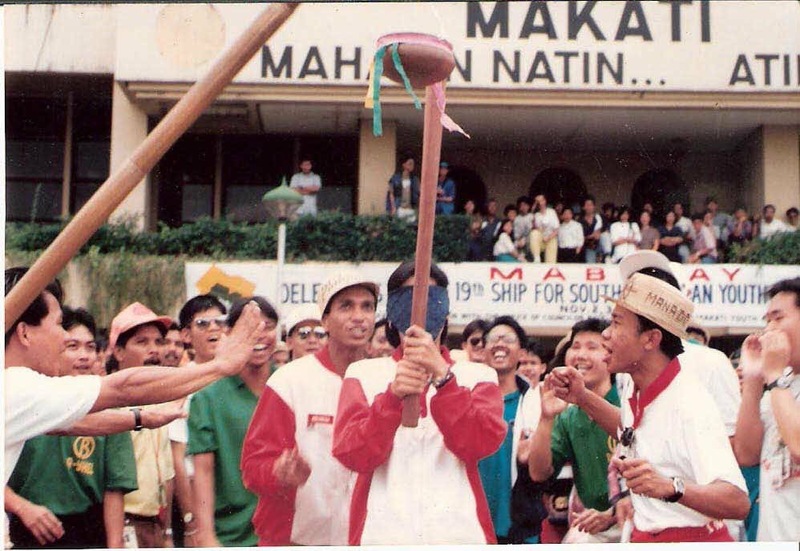 As chairman of Youth and Sports development he focused on having a sports complex in the different barangays of Makati. 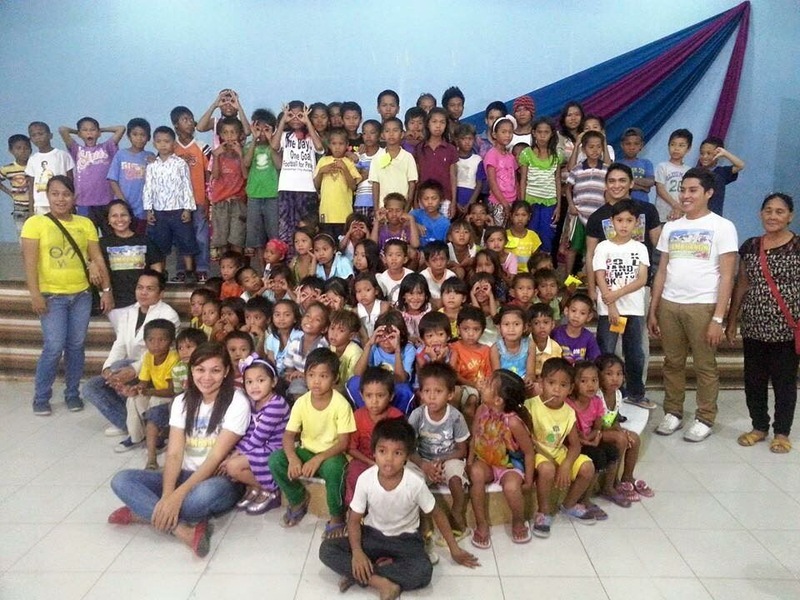 PCYA, DILG and Councilor Javier worked for the inclusion of Sangguniang Kabataan in the Local Government Code. 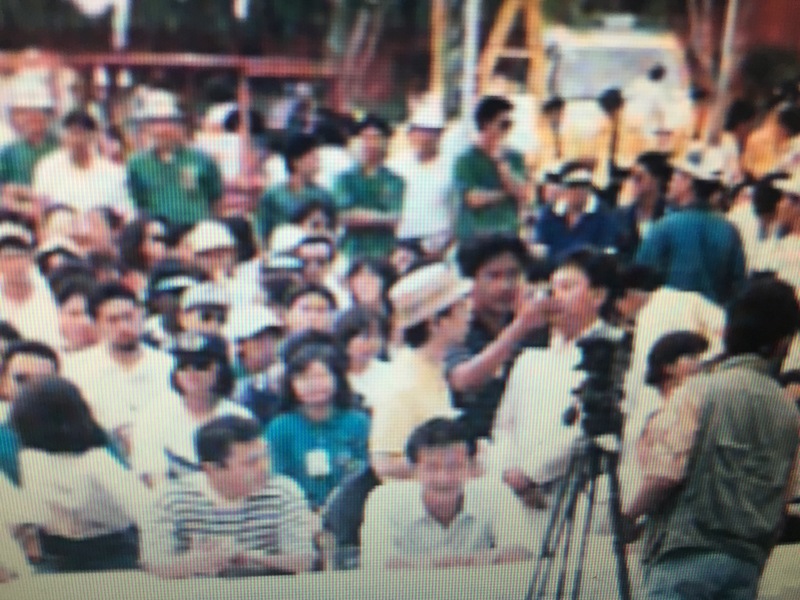 Local youth participation came with the creation of the 1991 Local government code (Republic Act No. 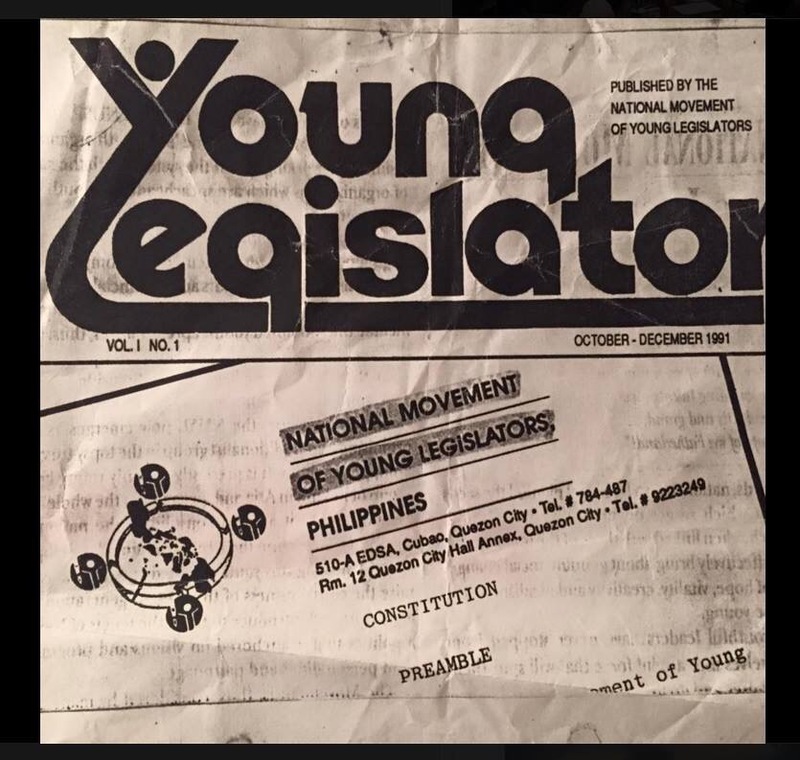 7160) by Senator Nene Pimentel with the Department of Local Government and the lead Government Agency Presidential Council of Youth Affairs. 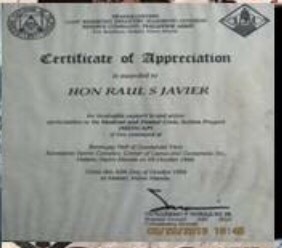 The office of Councilor Javier provided needed documents and support for SK creation. Representing the office of Councilor Raul Javier , I attended Sanguniang Kabataan Trainor’s Training course for the Sangguniang Kabataan. Makati held SK training sponsored by the Department of Local Goverment, PCYA and with the office of Councilor Javier. 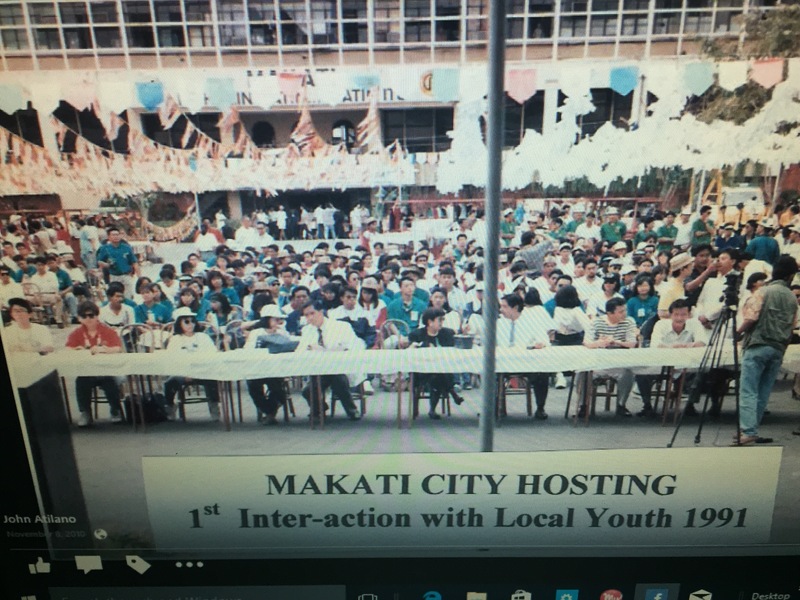 Some of the Youth that we trained are now themselves City Officials of Makati. 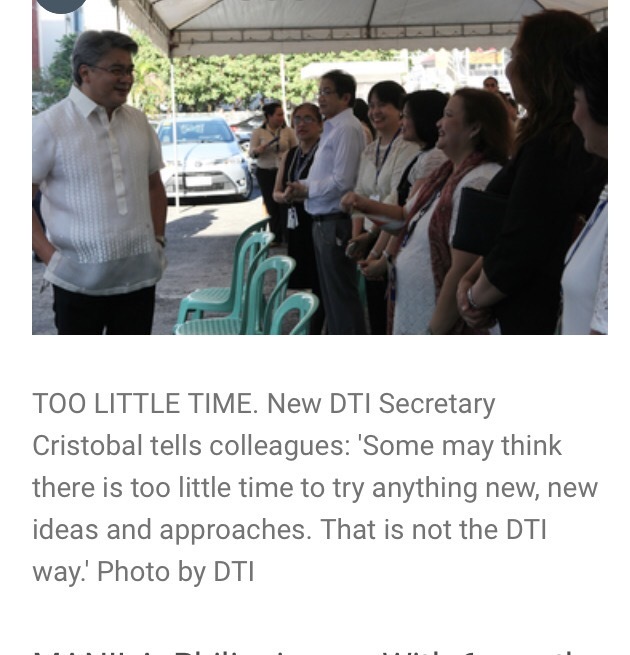 Ang isa Mga kabataan noon kasama Sa PSYP ay ngayon Mapsa Director. 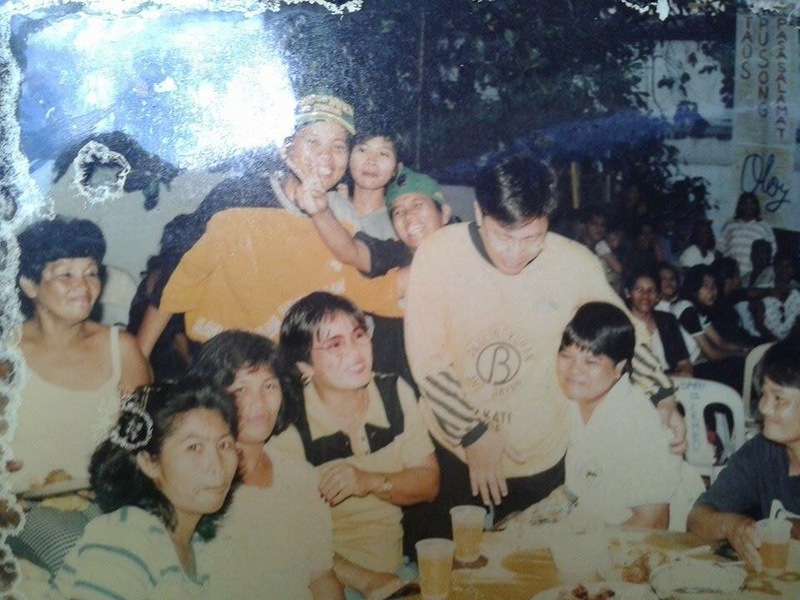 Sa Mga Mapsa Sampu ng kanilang pamilya Sana Po suportahan ninyo si Konsehal Oloy Javier. Independent Po Siya Kaya wala tayong problema. it is a program that provide youth opportunity to work during summer vacation. Selected youth were able to work in the government based on their skills, interest and capability. 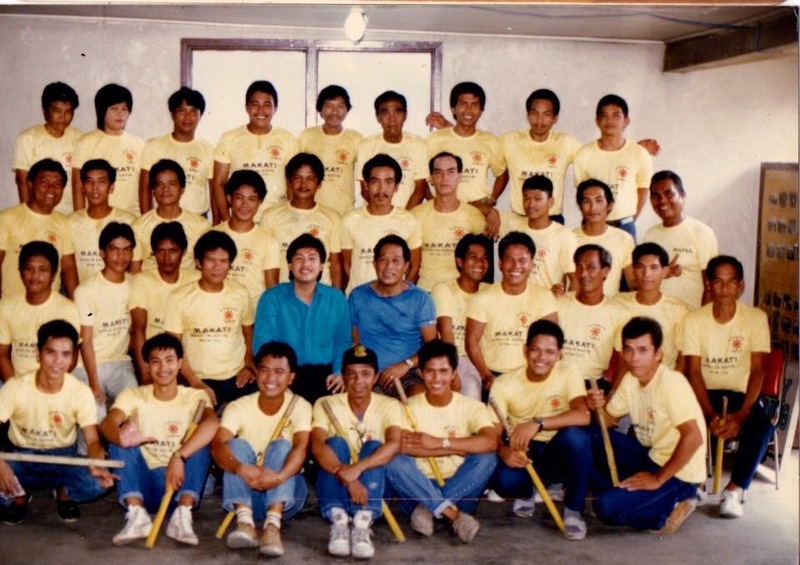 The office of Councilor Javier with PCYA initiated the 1991 Ship for Southeast Asia Youth Program Interaction with Local Youth. 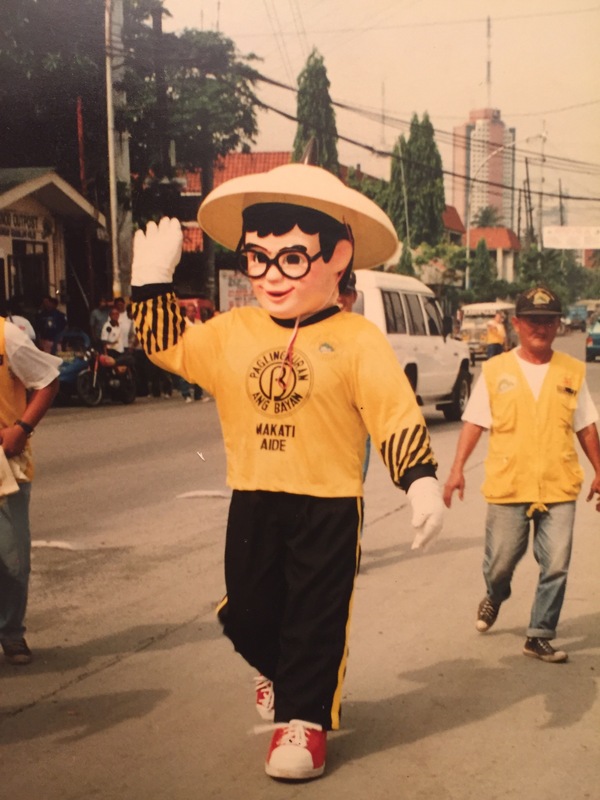 RAUL OLOY JAVIER as Basyong Basurero. 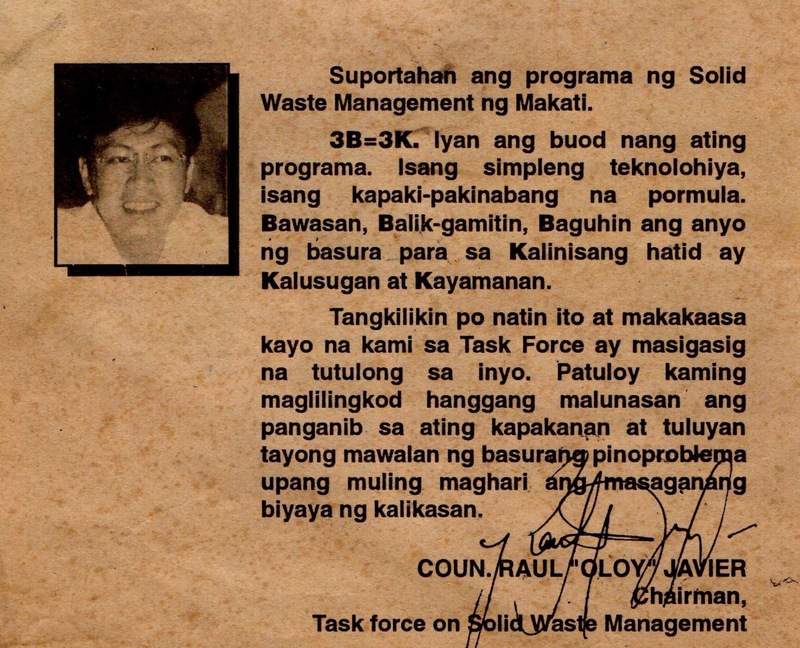 Chairman: Makati Task Force on Solid Waste Management. 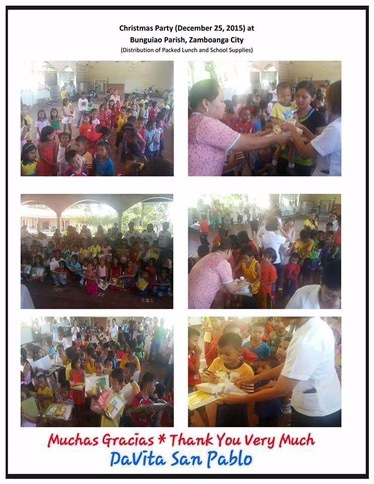 Intensified Information Education and the Enforcement. Organized Market Vendors and Administrators to implement clean environment of wet Markets. Makati winner of the cleanest and Greenest City in Metro Manila for 3 years. 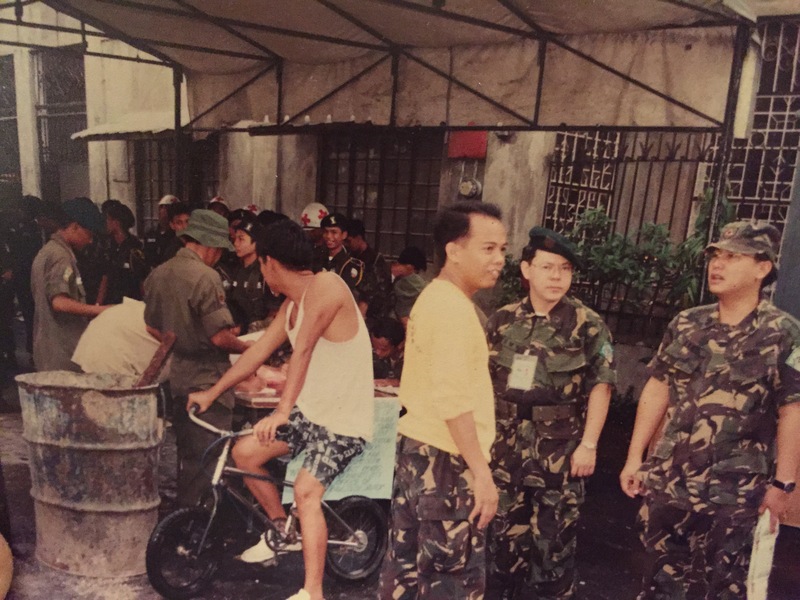 Civic Program of Councilor Javier as a Military Reservist. 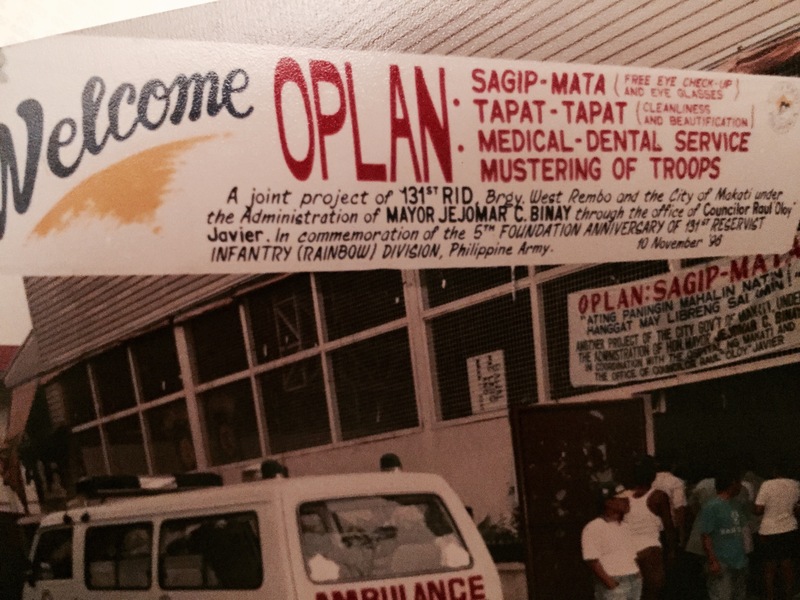 OPLAN: Kaluluwa. It’s a multi sectoral program among local Paramedics, Volunteers, Media, and Civilian Military reservist that provided Order and peace during the Observance of All Saints day. 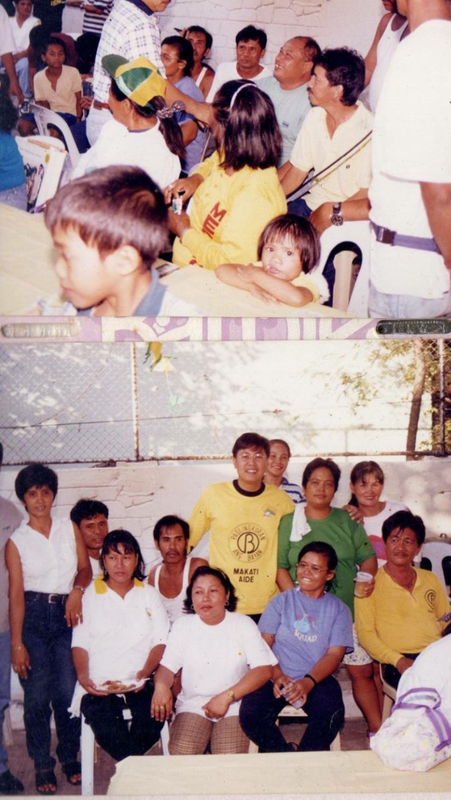 The T -shirt in yellow was our first donor in our campaign. 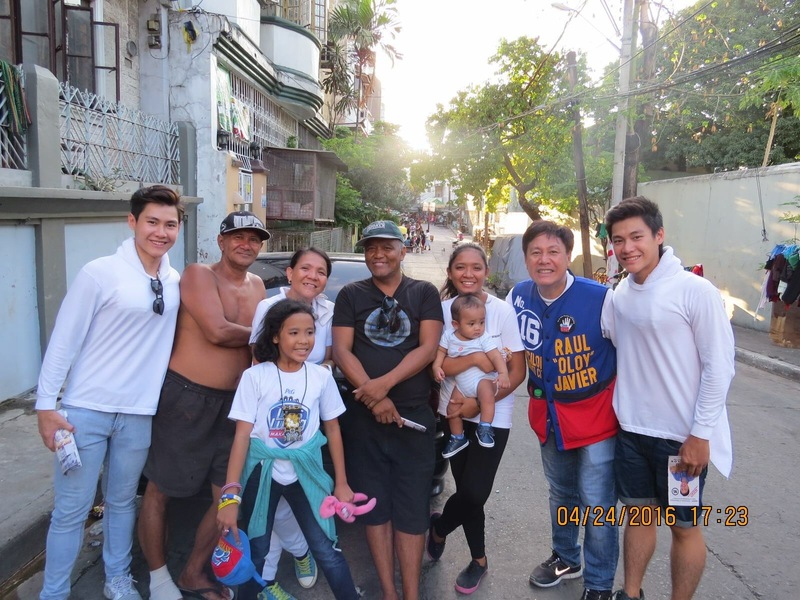 pumunta Yung kanyang pamilya upang iPa abot Ang kanyang suporta. 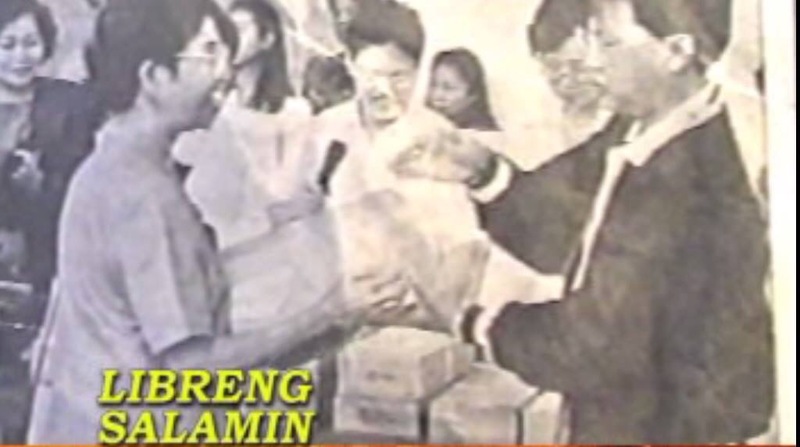 kahit gipit Kami Sabi namin kalaban Tayo at Ang Laban nA eto ay para Sa inyo. Salamat Lando. 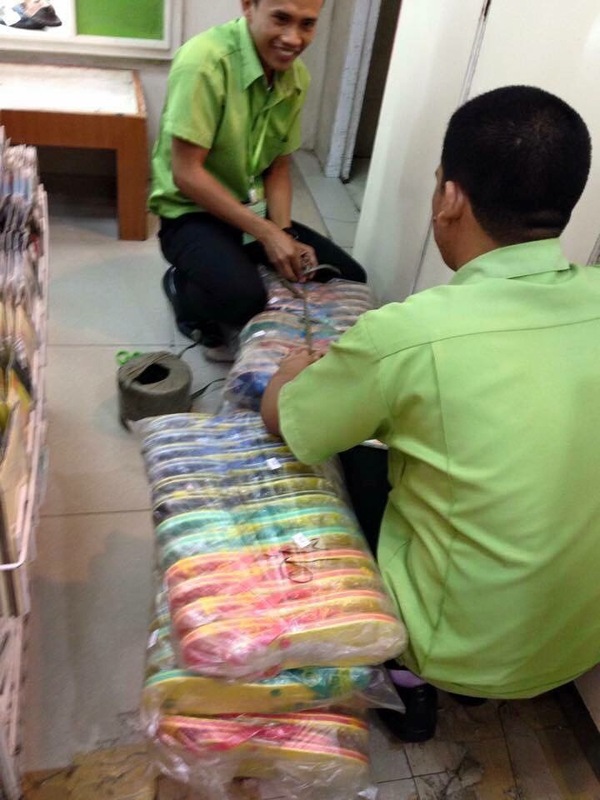 OPLAN: Sagip Mata free eye check up and reading glasses for the residents of Makati. 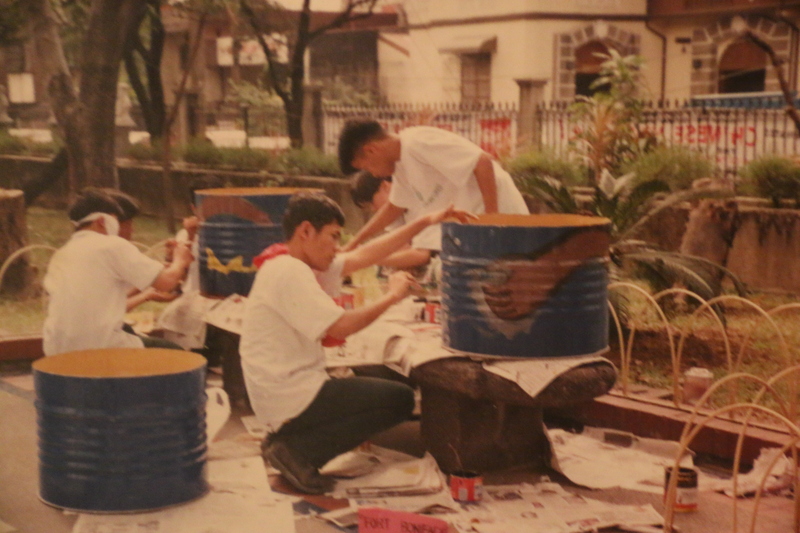 Involved in the Pasig River Rehabilitation Program (PRRP). 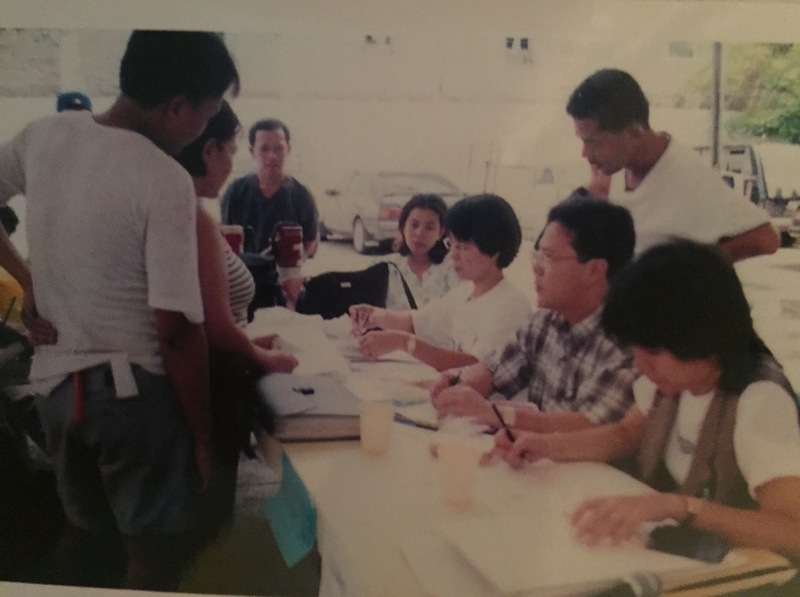 Pasig River Resettlement Program: Screening of families for resettlement. Councilor Raul Javier: Chairman Committee on Finance. Active Member of the National Councilor league of the Philippines. 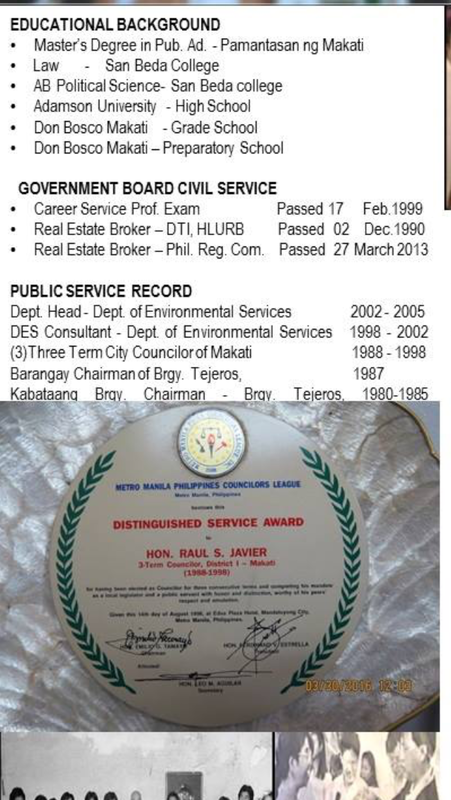 Councilor Raul Oloy Javier was an environmental advocate legislator. 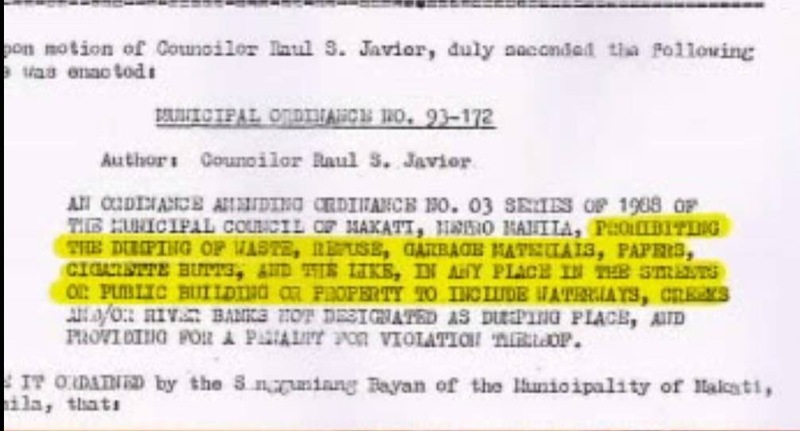 He passed ordinances that are now being used for Waste Reduction not only in Makati but other parts of the Philippines. During his term of office, he did his best to enable our street sweepers, clean and green employees to hold a permanent position to show his love and concern for them. This is one of his greatest legacy. He inculcated to his co workers the word. “MALASAKIT” readiness to sacrifice to answer the needs of others. . There are many more things that we need to do. Elect the best for Makati Council. 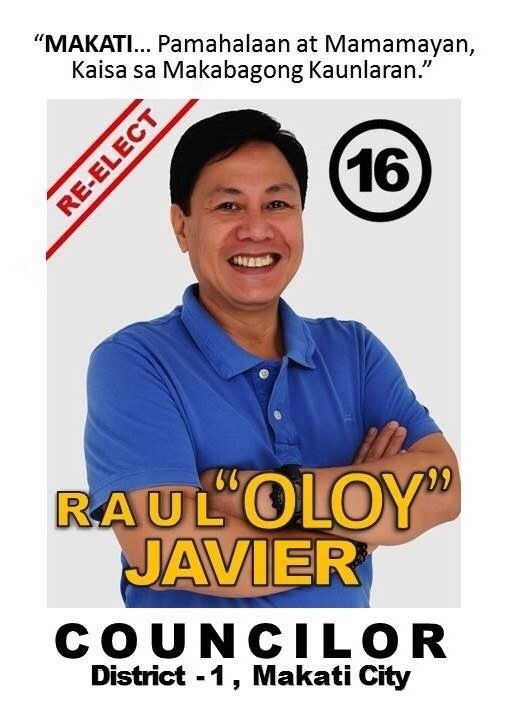 Raul Oloy Javier # 16 first District councilor . It is truly difficult to run as an independent, with limited resources but we can do it. 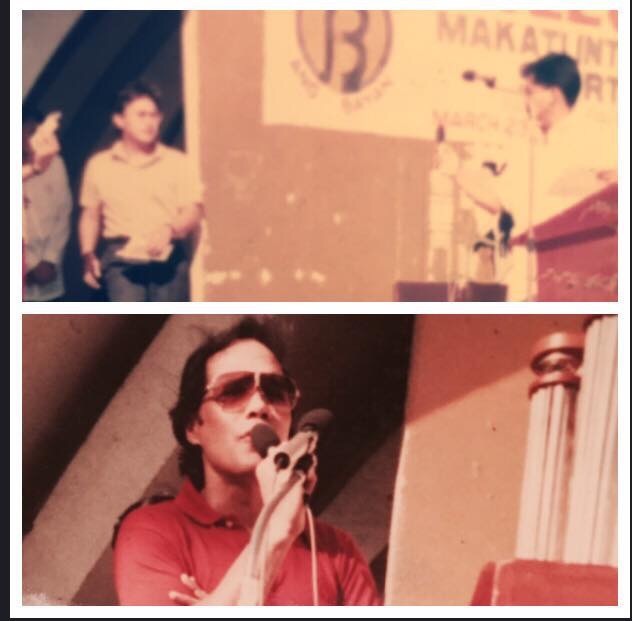 Ang campaniang eto ay magmumula sa masa.A silent whisper among the masses became a loud call today. Tuloy Tuloy Oloy. 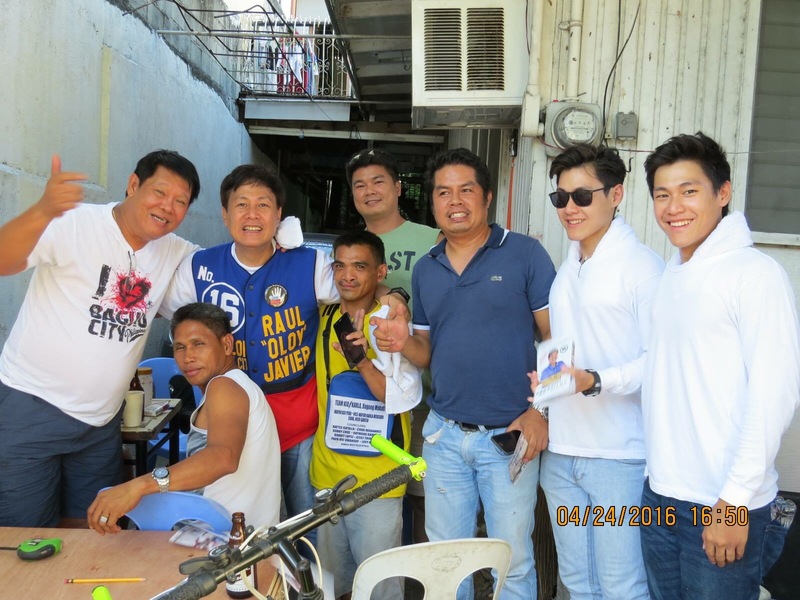 RAUL OLOY JAVIER for Makati Council District One. Number #16 for May 16 election. Remembering Papa. Man of heart. It’s my father 30th death anniversary February 14, 1986 when my Papa left this world, he had a colon cancer and survived, but did not make it when he had an heart attack. It’s a real killer. A day would not be enough to write about my father. He was my inspiration. A nationalist, a simple man, a man of honor, with dignity and humility. A man with a big heart, full of love to his family, friends and relatives, a cheerful giver. Life is short, we don’t know where it ends. If there is some lesson I learned about life (aside from having a healthy living and believing that Health is wealth), it is about opening our hearts to love one another. Fill it with Love and share it to others. It is my prayer that our hearts be healed so we could experience Pure love, along with a forgiving heart and a heart of Jesus. Without Jesus in our hearts, there will always be emptiness. Although we may have all the wealth in life, we cannot truly achieve peace or sign of true happiness. 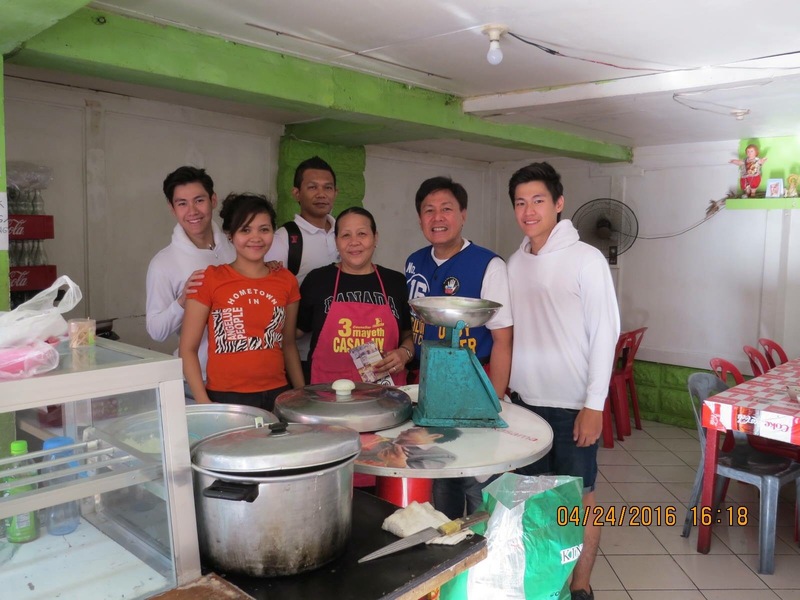 As what my father said, “Always Love your Mom and your siblings.” That is the same message to all. LOVE not only today but everyday! Also, Happy Valentine’s Day! Hugs and kisses to all. I AM VERY BLESSED TO HAVE ALL OF YOU IN MY LIFE. Proud of you Papa. Engineer Wilfrido Sebastian AtilAno. Continue reading Remembering Papa. Man of heart. 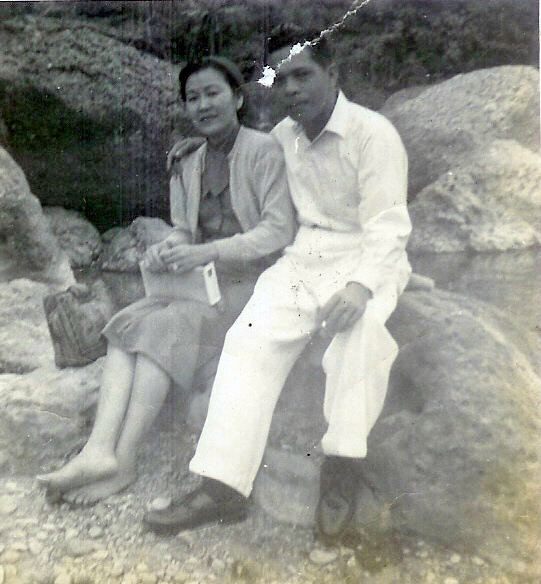 Posted on February 14, 2016 February 14, 2016 Categories UncategorizedLeave a comment on Remembering Papa. Man of heart. As I work among patients it makes me reflect about life. Each one has its own unique personality, mindset, outlook and preferences. Each of them has their own stories. Have you think about the story of your life as it unfolds everyday. Is there any changes, meaning and substance.